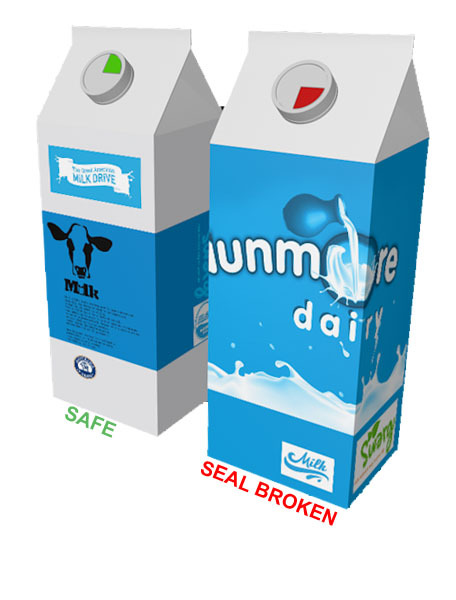 Safe Cap is a technology that can be built into any types of screw caps and give a visual indication (tamper alert) if the bottle, carton or jar have been opened after it was sealed. This can be used for beverages or content that must be kept safe (evidence, dangerous material, strong medicine etc). A small hole in the top of the cap will show a plastic plate below that have two colours. The colour that is visible will change while opening the cap for the first time. Closing the cap will not return the plate in original position. It is not possible to hide that the seal has been broken. Please check images for alternative versions covered by the patent. The inventor has been in contact with several manufacturers of beverages, cartons and other related products. He has received a lot of positive feedback so there are already some that have shown interest in buying the patent. Patent buyer will receive contact information if further negotiation with other potential partners is of interest. There is no risk that the cap will leak. •	Can easily be used on any screw cap (soda bottles, jam jars, medicine bottles etc). Safe Cap is not just a practical solution. It gives products a great benefit that will appeal to a lot of consumers. Manufacturers of beverages can easily use it as part of their marketing strategy as a benefit their competitor are missing. 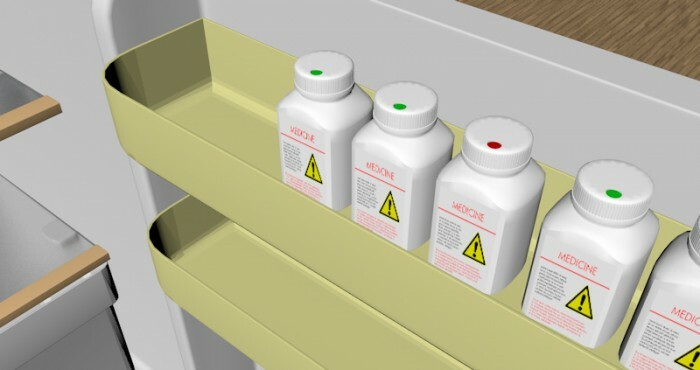 Information to teach consumer about the cap can be placed around (shelves, glass door etc) or on the products. 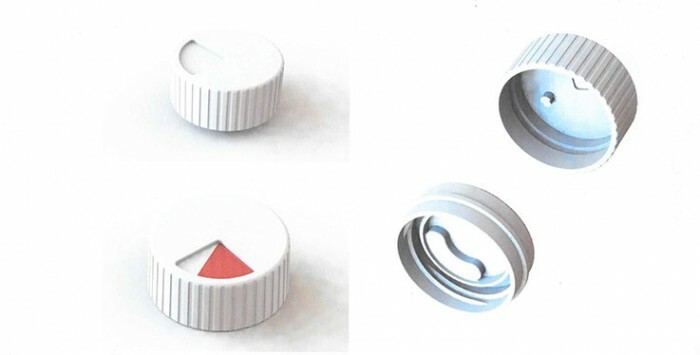 •	Caps and container with unique ID can be used to make sure that the original cap is still in place. •	This is a global PCT patent. The inventor is Harald Brynhildsen from Norway. He thinks that the patent has a much better potential to become a success if it is sold to company in related business areas, or investors that have the recourses and network to turn it in to a success. Both full sell-out or a partial sale with royalty payments is of interest. Any bids will be evaluated. Johnny Hov will take part of the communication to handle translations and other practical tasks. Page created at 2019-04-25 4:32:18, Patent Auction Time.